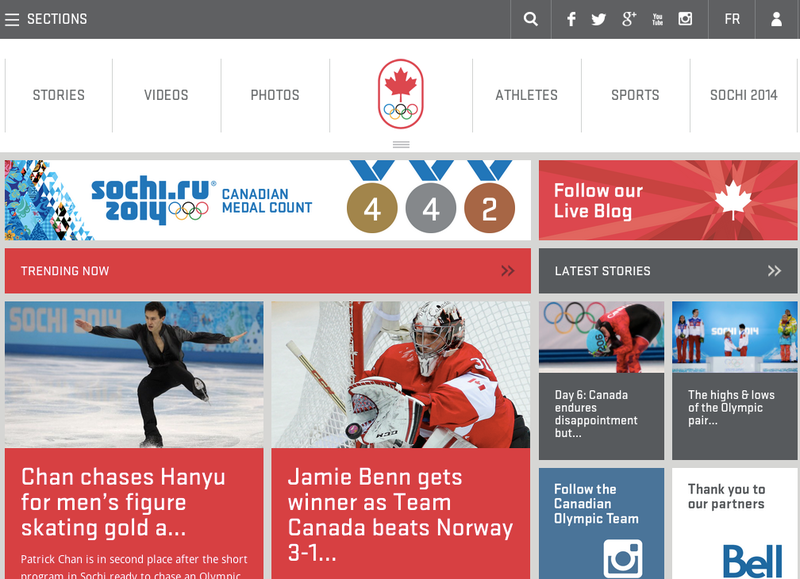 The Canadian Olympic Committee is the official site providing information about coaches and athletes with media and links, and is the private, non-profit organization representing Canadian athletes in the International Olympic Committee. A really visual feast of rich colours & graphics with the trendy style “Metro” design – which draws in the visitor. Big large calls to action. Simple navigation which works well on smaller screens due to the responsive design. A memorable WordPress site.